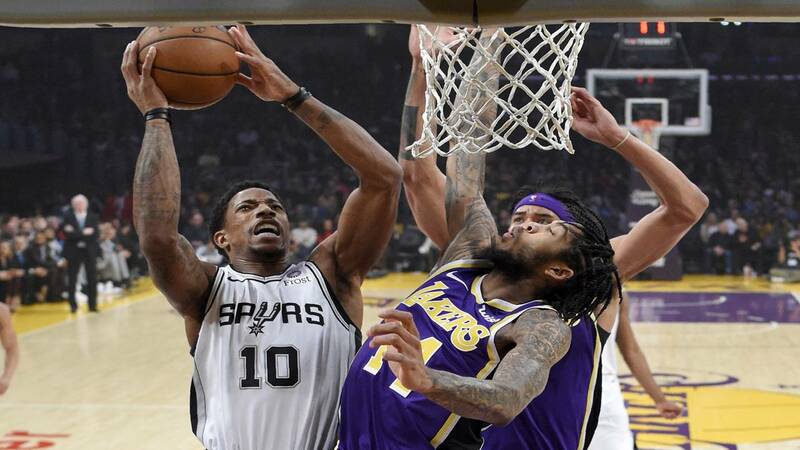 SAN ANTONIO - The San Antonio Spurs are looking to put a halt to their losing ways when they face the Los Angeles Lakers for the second time in three days on Friday night. 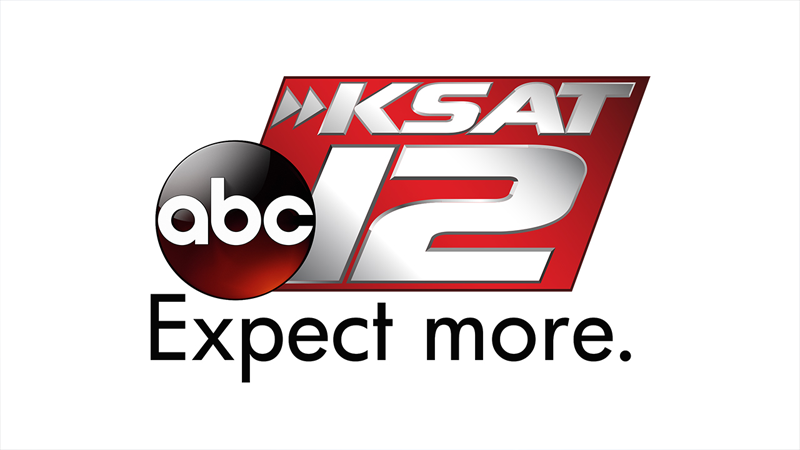 The tip-off between San Antonio and Los Angeles is 7:30 p.m., and the game will be shown on Fox Sports Southwest. Most recently, the Lakers bested the Spurs 121-113 on Wednesday night. LaBron James scored 20 of his 42 points in the fourth quarter, and Josh Hart made two 3-pointers to give Los Angeles the win. San Antonio previously had secured an eight-point lead before James's heroics, when he scored nine consecutive points. The Spurs were led by DeMar DeRozan's 32 points and Rudy Gay's season-high 31 in the loss, which was the team's seventh in their last ten games. LaMarcus Aldridge added 21 points and nine rebounds. Both teams enter Friday's game with multiple players dealing with injuries. Spurs big man Pau Gasol is out with a with a stress fracture in his left foot, along with starting point guard Dejaunte Murray. The Lakers' Brandon Ingram left during the first quarter Wednesday to a sprained left ankle after Aldridge committed a flagrant foul. He did not return and is now doubtful to play on Friday night. Wednesday's win was the first for the Lakers against the Spurs this season, the first in three tries. The game Friday is the last of the 2018-2019 season series.